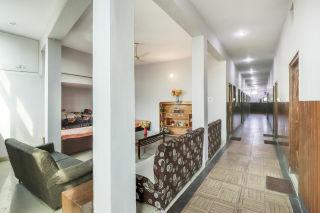 This Guest House is an accommodation located at Dehradun. This property is situated 35.76 km from asan barrage and 9.51 km from laxman siddh in the city. 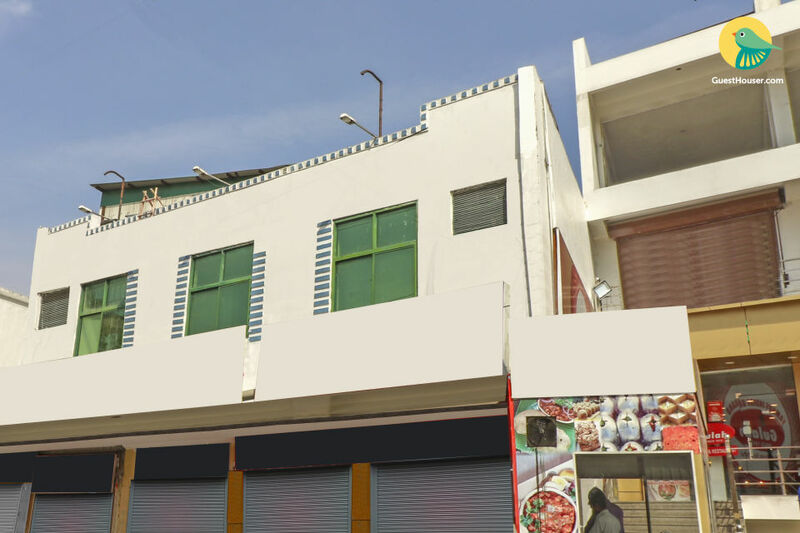 It is 4.81 km from the nearest railway station - dehradun and 20.71 km from the nearest airport - jolly grant airport. There is a 24 hour reception available and guests can check-in any time after 12:00 and check-out anytime before 12:00. This property is perfect for your get away destination. Rooms are beautifully designed to provide you highest level of comfort. Rooms are spacious and comfortable. Bathrooms are clean and hygienic. Jolly Grant Airport is a domestic airport which is situated at a distance of 20 km from Dehradun city center. One can find regular daily flights to Delhi . The nearest International airport is situated at a distance of about 235 km from Delhi.